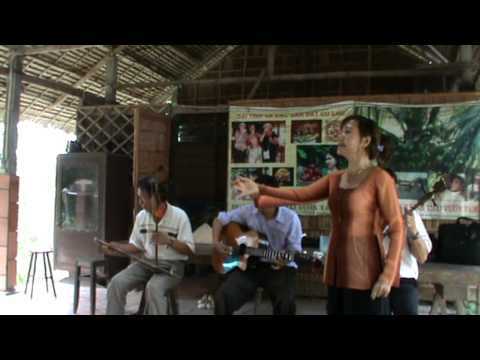 This week, we’re featuring traditional Vietnamese singers at Mekong Delta in Vietnam. Quang Le is a Vietnamese American singer. 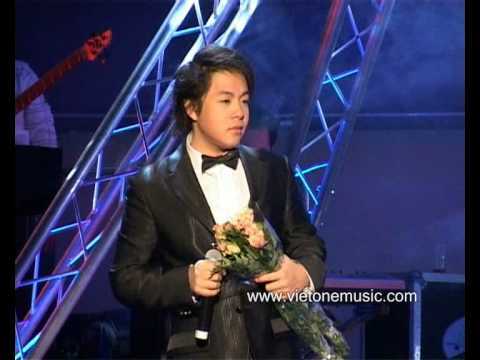 He is known for his great covers of traditional Vietnamese songs. 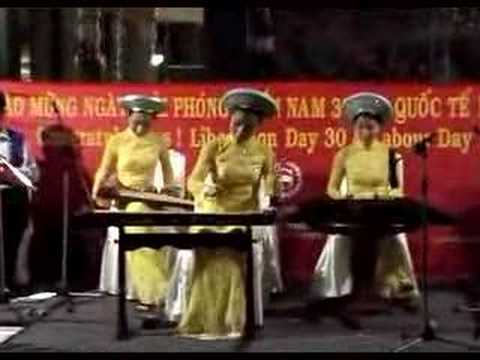 Here’s a video I stumbled across at YouTube and thought it would be great to feature traditional Vietnamese music. 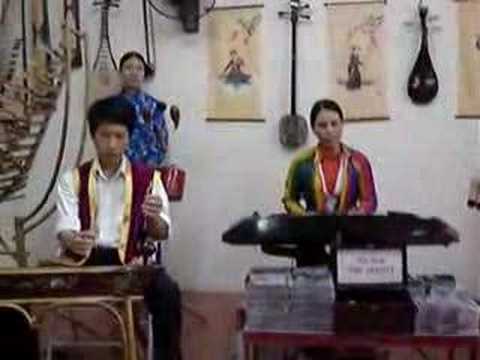 Here’s a video featuring the Vietnamese traditional music. Hope you enjoy the video! You are currently browsing the archives for the traditional category.